Yamanaka Onsen is a bathing paradise mantled in rich green mountains. Kajikaso Royal Hotel offeres beauty of seasons and all rooms are faced to the valley. Guests can watch down at the clear-running waters of Kakusen Gorge. 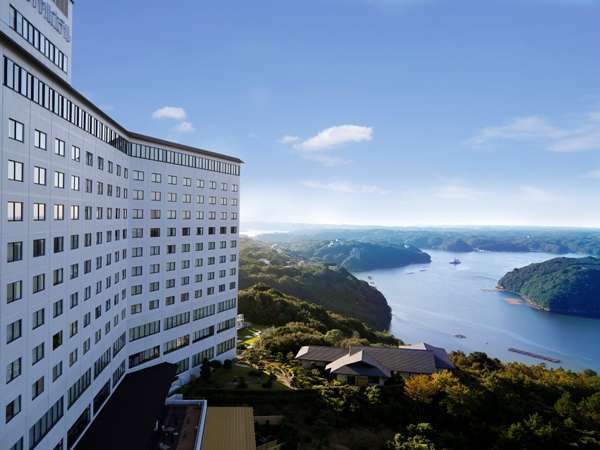 Tomiura Royal Hotel is located in Minami-Boso Quasi-National Park, which enjoys mild weather year-round and surrounded by the blue sea, green forest and beautiful flowers. 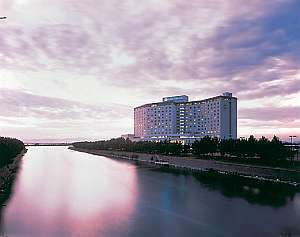 This resort hotel serves a comfortable with heartily hospitality. 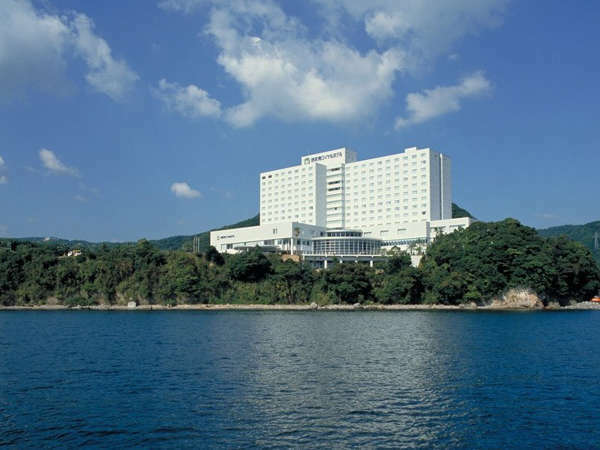 Hamanako Royal Hotel is located at lakeside of Lake Hamana in Shizuoka which is known for warm climate.The facilities for the guests are substantial such as open-air hot spring bath,sauna,tennis court,pool.Restaurants include Japanese,Chinese and French. 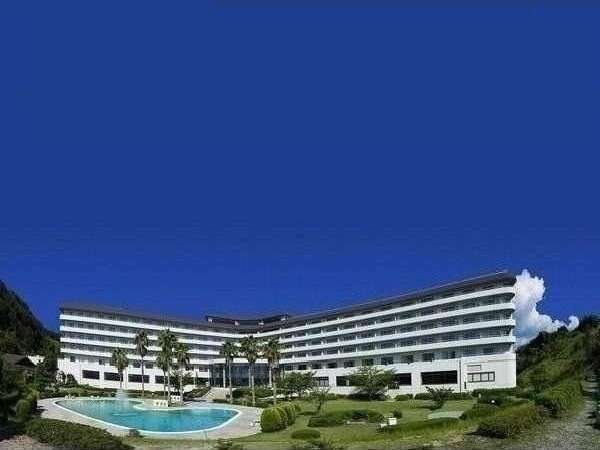 Ise Shima Royal Hotel is 12 stories resort hotel located on the heights which overlooks the coastline of Matoya Bay.The hotel is next to the theme park, Shima Spain Village.It is equipped with all- weather tennis court,pool and hot spring open-air bath. On the banks of Lake Biwa, a dimension drenched in poetic grace. An ideal base camp resort for local sightseeing and recreation, basking in the mood of a true lake-lands traveler all seasons of the year. 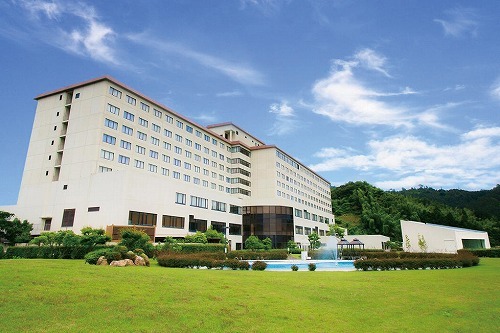 Encased in fresh air and rich local culture, the scenery at Rindoko Royal Hotel halts guests in their tracks. Savor your downtime to the hilt, upon the stage of the gorgeous Nasu Highlands. 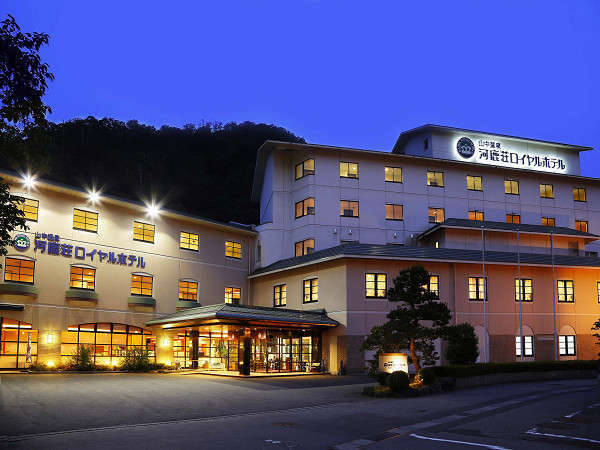 Shinshu-Matsushiro Royal Hotel is situated overlooking the five peaks of Hokushin, along the crystal-clear waters of the Chikuma River. 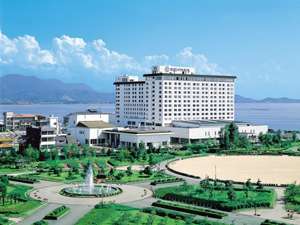 It is a sterling highland resort, orchestrating a harmony of natural beauty, history and culture. The resort offers a generous lineup of posh amenities, serves up scrumptious local delicacies from the land and sea, and furnishes a superb location for sightseeing in the surrounding area. 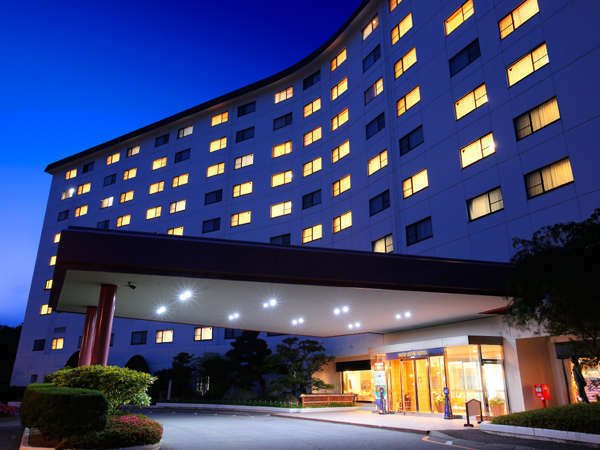 Kashihara Royal Hotel is the urban resort hotel located near Kashihara Jingu Shrine and surrounded by Yamato Three Mountains. It is convenient for transportation just 1 minute walk from Kintetsu Kashihara Jingu-mae Station. Located at the upland of Awaji Island in the Seto Inland Sea National Park, having a good view of the Seto Inland Sea and Shikoku. Please enjoy swimming in the garden pool. 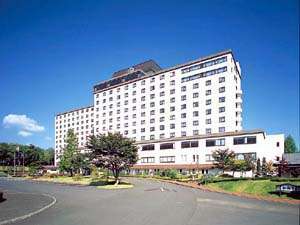 Kishu-Minabe Royal Hotel is the resort and convention hotel located at Tanabe Minabe Natural Park. 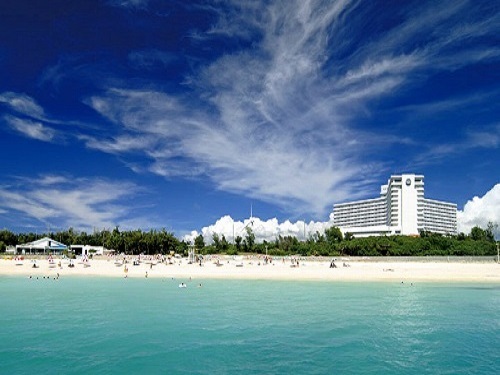 The hotel is all ocean view rooms and offers the cuisines with fresh delicacies from the sea. It is convenient as the base for visiting Koya-Kumano. 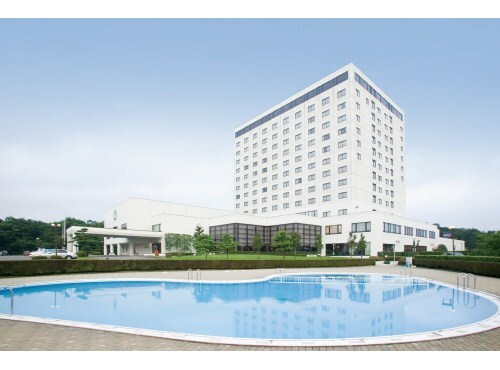 Kushimoto Royal Hotel is the resort hotel located in Kushimoto-cho, the south end of Honshu. It is able to enjoy the view of Hashikuiiwa and the Pacific Ocean from the hotel. Dinner is sellection from the Japanese, the French or the Chinese cuisine. Hotel is the building of 13 stories with Japanese, European, and Chinese restaurants and rooms both western and Japanese style are spacious of 36 square meters. 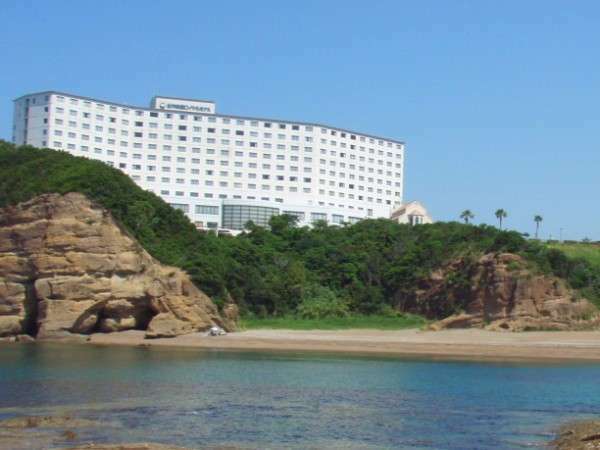 Active Resorts Kirishima is a resort hotel surrounded by great nature in Kirishima-Yaku National Park. Facilities such as golf, gourmet restaurants and a convention hall are available. 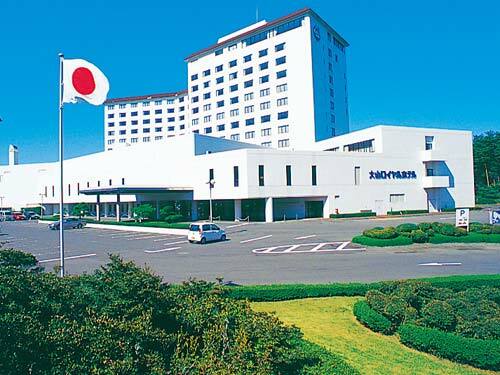 Karatsu Royal Hotel is the seaside resort hotel at the prime location in view of Sea of Genkai and Niji no Matsubara. 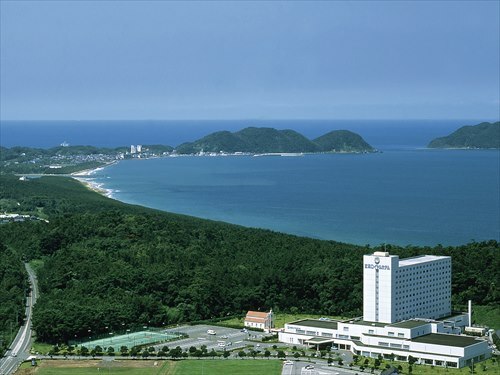 Embraced by these lush pine woods and the pulsating sea, Karatsu Royal Hotel provides to rest the body to the very depths of the spirit. 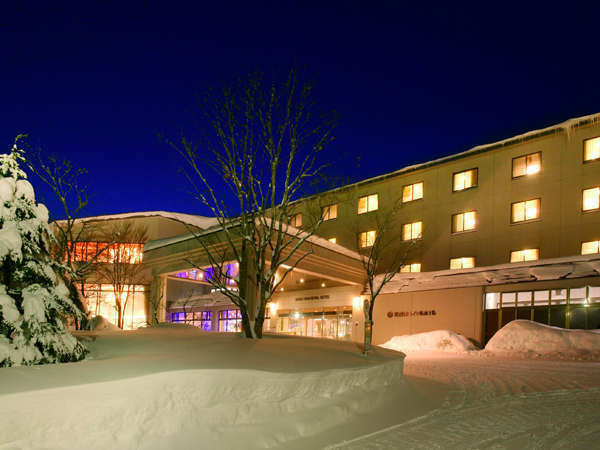 Situated very close to the Goshiki-numa (Five Colored Lakes), the most picturesque location in the Urabandai region, Urabandai Royal Hotel offers a wide range of activities including winter skiing in the rich natural environment. 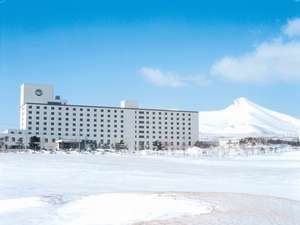 Shikabe Royal Hotel is one of the prime resort hotels in the south of Hokkaido, Japan's main northern isle, offering open-air hot spring rock bathing areas and a rich choice of other amusements and delights. 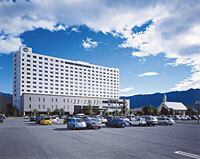 Miyagi-Zao Royal Hotel stands in the Zao Mountains, stretching into the distance. The scale of nature here is immense, with the pleasures and thrills unbroken throughout spring, summer, fall and winter alike. 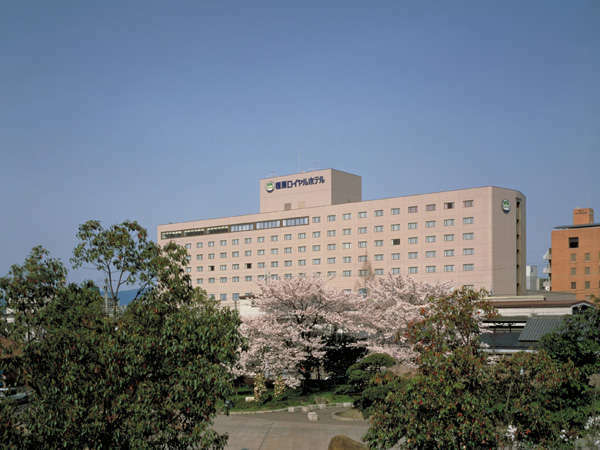 Oizumi Kogen Yatsugatake Royal Hotel is at an altitude of 1,000 meter and you can see Mt. Fuji and South Alps to the South, and Yatsugatake mountain range to the North. You can reach Kiyosato in 15 minutes. Hotel has a hot spring and a star observatory. 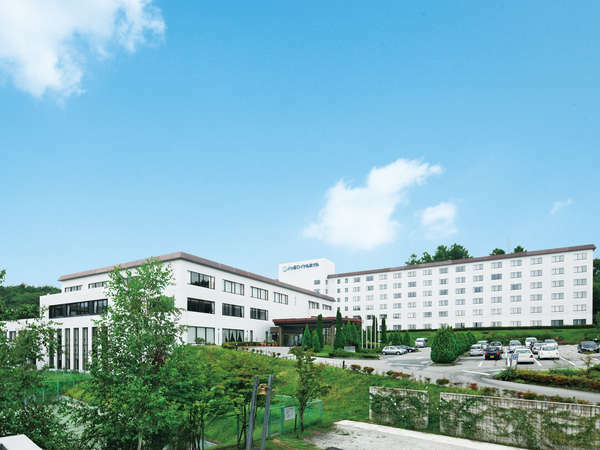 At DAISEN ROYAL HOTEL is the resort hotel which produce urban style high quality space gorgeously. Hotel will serve you the best relaxation with gorgeous and tasty meals, variety of amusement, rich hot springs and rooms with good view. 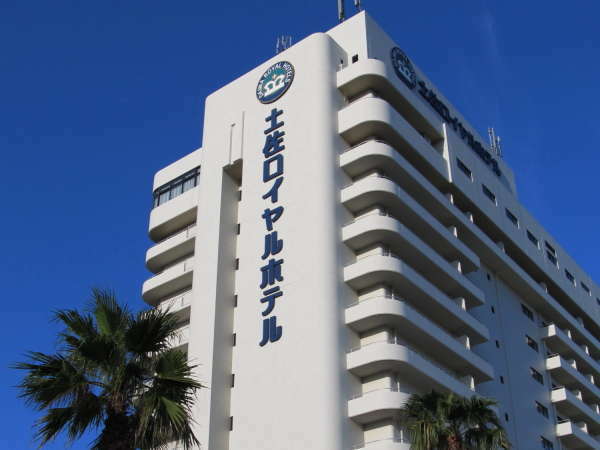 Genkai Royal Hotel is a resort hotel located in between the cities of Fukuoka and Kitakyushu.Please relax at the hot spring bath and taste the delicacies cuisine from the sea of Genkai Nada at our Japanese/Western/Chinese restaurants. 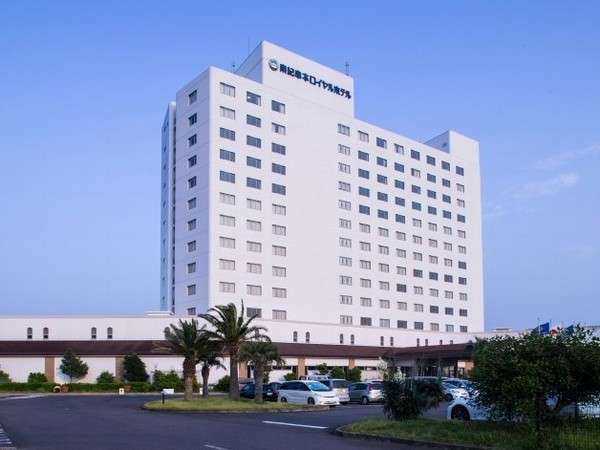 Standing on a hill overlooking the Sea of Japan and approximately an hour down the coast from Kanazawa, Noto Royal Hotel is a resort hotel and features spacious large onsen baths,rock baths,golf course,tennis courts and 9,300 square meters of lawn space.